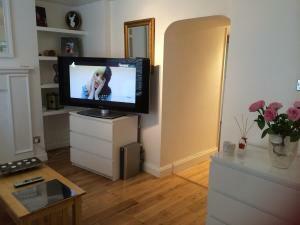 Located 1.3 km from Battersea in London, this apartment features free WiFi. The unit is 1.7 km from Chelsea FC. The kitchen comes with a dishwasher a.. 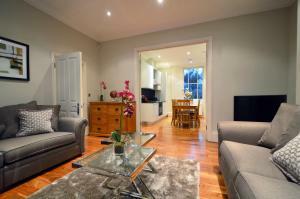 Located 700 metres from Battersea, Grounds of Grace offers accommodation in London. Guests benefit from terrace. Free WiFi is offered throughout the p.. Situated in London, this apartment features a terrace with city views. The apartment is 1 km from Battersea. Free WiFi is available . The kitchen com..
FG Property - Chelsea, Chelsea Embankment, Flat 9 offers a Thameside location in Chelsea and 10 minutes’ walk from the King’s Road. 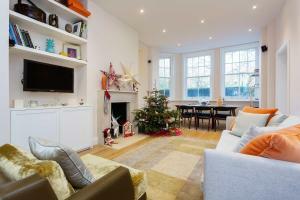 This elegant a..
Vive Unique - Chelsea Battersea Townhouse is located in London. The accommodation will provide you with a TV and a patio. There is a full kitchen with.. These elegant modern suites and studios boast free Wi-Fi and are situated just metres from Battersea Park in central London. Clapham Junction Rail and.. Situated just off Chelsea Embankment in the heart of central London, A Home to Rent - The Riverside offers self-catering accommodation with free WiFi .. 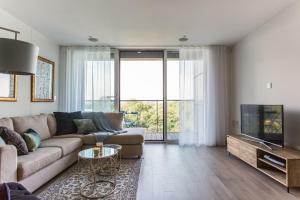 Situated in the fashionable area of Battersea, award-winning Albert Bridge Apartments are just 2 miles from the centre of London and offer free high-s.. 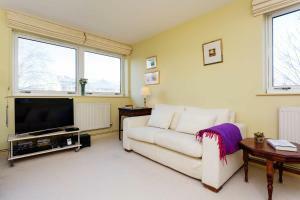 Situated in London, this apartment is 1.5 km from Stamford Bridge. 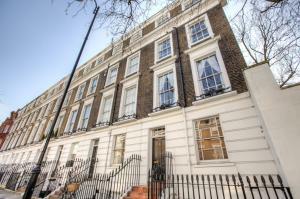 The apartment is 1.5 km from Chelsea FC. A TV is available. Harrods is 1.8 km fro.. 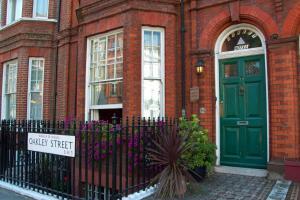 Featuring free WiFi throughout the property, Balfern BnB offers accommodation in London, 1.2 km from Battersea. Certain rooms feature a seating area .. 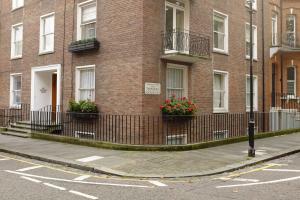 Located in the affluent area Chelsea, central London, Tedworth Square offers self-catering accommodation with free WiFi access available for all guest..
Park View Apartment is set in London, 700 metres from Battersea. Buckingham Palace is 2.5 km from the property. Free WiFi is available and free privat..
Chelsea lovely Apartment offers pet-friendly accommodation in London, 1.2 km from Chelsea FC and 1.3 km from Stamford Bridge. The property boasts view.. 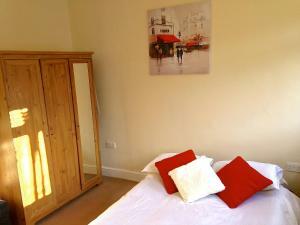 Located in London, London Lifestyle Apartments - Chelsea Bridge offers self-catering accommodation with free WiFi. The unit is 1.1 km from Battersea. 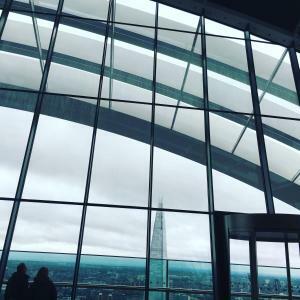 ..
Oakley Studio offers accommodation in London, 1.5 km from Harrods. The apartment is 1.6 km from Stamford Bridge. Free WiFi is offered throughout the p..